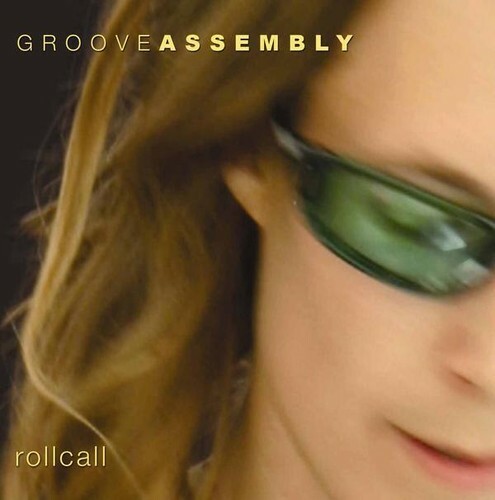 Groove Assembly band members take a chilled out approach to life playing a mix of funky lounge, down-beat, dub and ambient world music. Groove Assembly is a collective of Kapiti musicians, who come together to play improvised and semi-structured ‘ambient grooves’. The solo instruments of voice, guitar, keyboards, trumpet, clarinet, flute and harmonica are floated on a dub, funk rhythm-section foundation of bass, drums and percussion. Groove Assembly is: Ross McDermott on keyboards; Nigel Patterson, on trumpets, clarinet, flute, shakuhachi, harmonica, percussion, vocals; Joe Simmonds on bass; Richard Guerin on electric guitar; Rachel Kiel-Taylor on drums; Asa Pettersson on vocals and percussion.